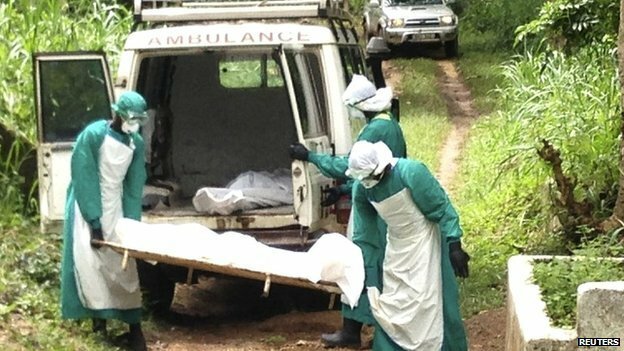 A number of bodies have been discovered by health officials in Kono, a remote diamond-mining area of Sierra Leone, raising fears that the scale of the Ebola outbreak may have been underreported. The World Health Organization (WHO) said they uncovered a “grim scene” in the eastern district of Kono. The WHO said in a statement on December 10 that over 11 days in Kono, “two teams buried 87 bodies, including a nurse, an ambulance driver, and a janitor drafted into removing bodies as they piled up”. The district of more than 350,000 inhabitants had reported 119 cases up to December 9.